Certainly, many of us remember hurrying to the Christmas tree early holiday morning to take a stocking with sweets placing by the fireplace. But when several guests don’t celebrate Christmas, they probably don’t know what stocking is and how you can put goodies and presents there. 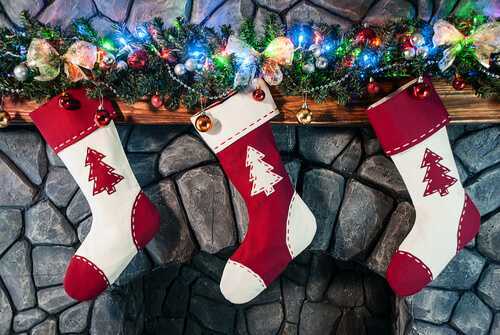 How do you feel about giving a stocking with tasty Christmas sweets to each guest when they find their seat? It’s a marvelous option to give some sweetness from the ceremony to them.